Be prepared this Spring with our new installation, repair or roof maintenance services. 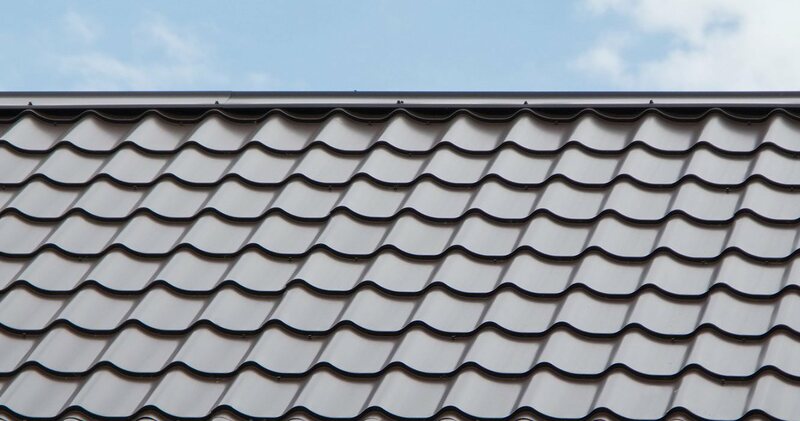 Florida Roof Company is offering spring discounts for professional installation, repair and replacement of asphalt, metal and stone roofing systems during the month of March. Spring Roofing Discounts Jacksonville Florida. Need 24/7 emergency repairs? We have you covered!! Our licensed and insured roofers will get your roofing project complete with experience and expertise. Click here or call 904-435-7917 to learn more.